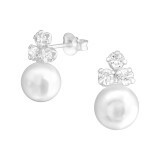 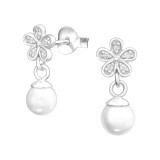 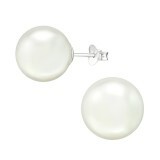 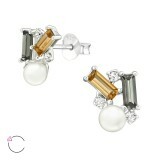 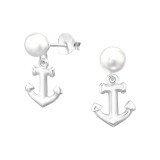 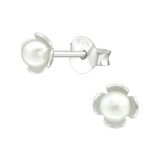 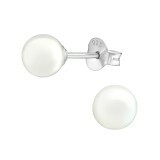 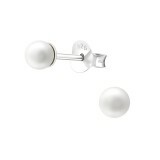 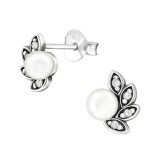 This is your chance to buy cheap pearl stud earrings wholesale and make a large profit with no fatigue. 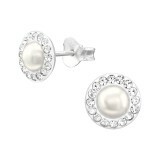 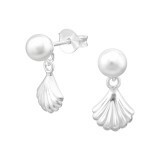 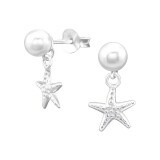 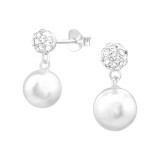 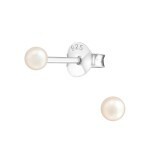 Our team here at We Silver Jewelry Wholesale keeps prices at the lowest levels while offers high quality silver ear studs wholesale with a pearl as an accent. 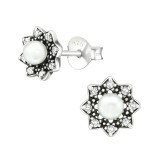 You gain more by making a large order and thus getting up to 20% volume discounts and free shipping for $499 + orders. 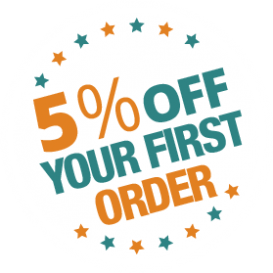 Shopping from our ear studs supplier is in your best interest and provides a sense of relief since we pay attention to everything – from packaging to quality and safety. 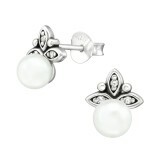 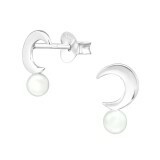 At our silver ear studs supplier, you will find many designs and styles ranging from contemporary to antique and vintage. 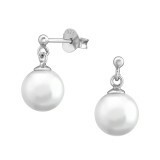 The timeless beauty of pearls combined with our low prices will help you sell quickly and come for more. 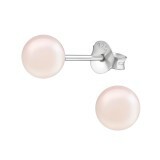 We refresh our pearl ear studs wholesale collection regularly and offer elegance and comfort with every piece we provide.